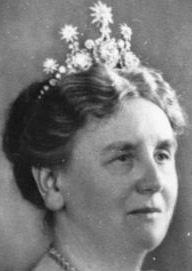 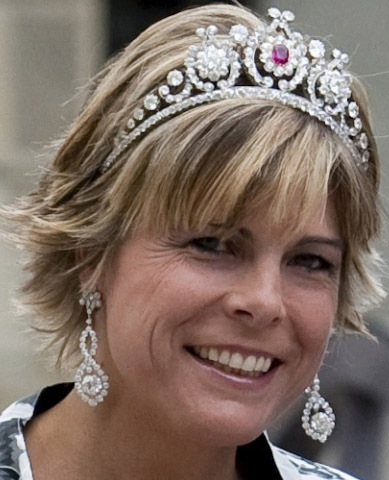 Creation: This tiara was made in 1890 by Royal Begeer and could be topped with Queen Emma's five, twelve-pointed, diamond stars that she received as a wedding gift in 1879. 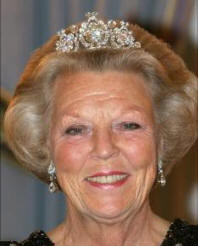 The central diamonds can be replaced with a rubies. 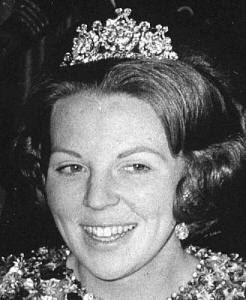 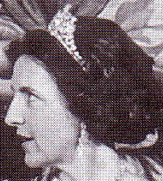 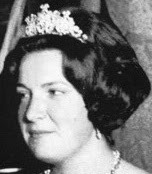 Can Queen Emma's diamond stars still be attached to this tiara?